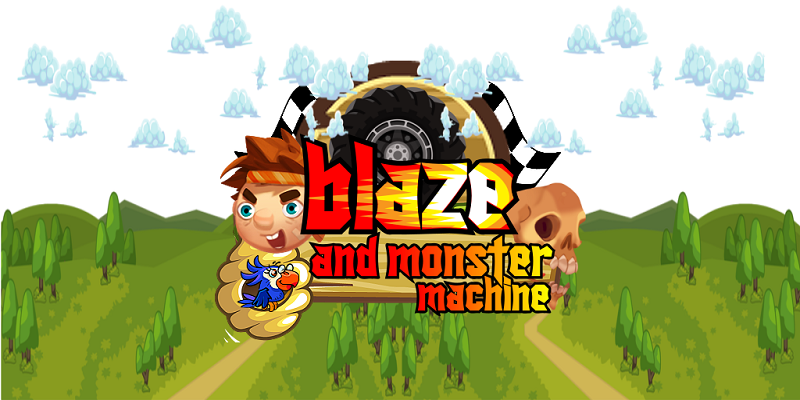 stony begin his new adventure by driving a car in a cool and unique mini games racing.dia will take you to enjoy the fun of racing car named blaze. 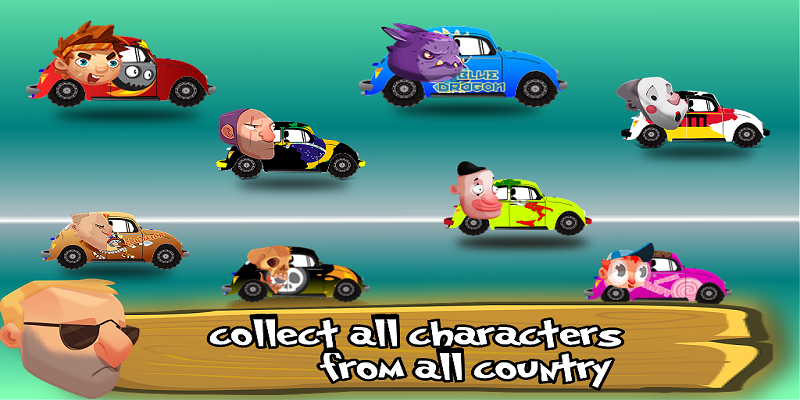 This game tells of a young man and accompanied the monsters as a theme that wants to conquer the track full of mystery. 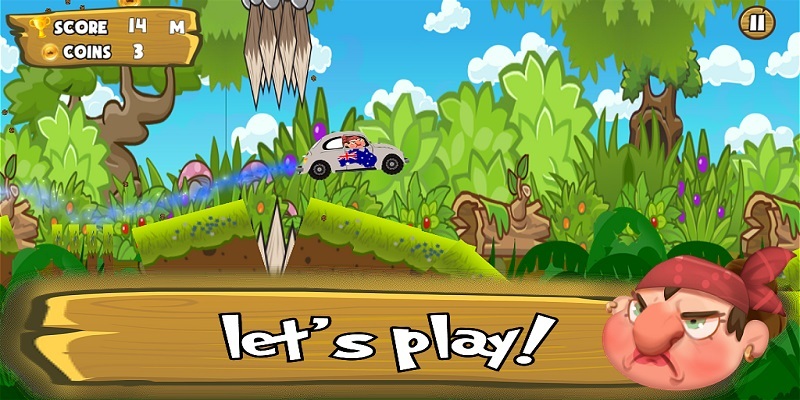 mission objective of this game is very easy just racing car and collect score to reach the finish line and get the reward for completion at each level. 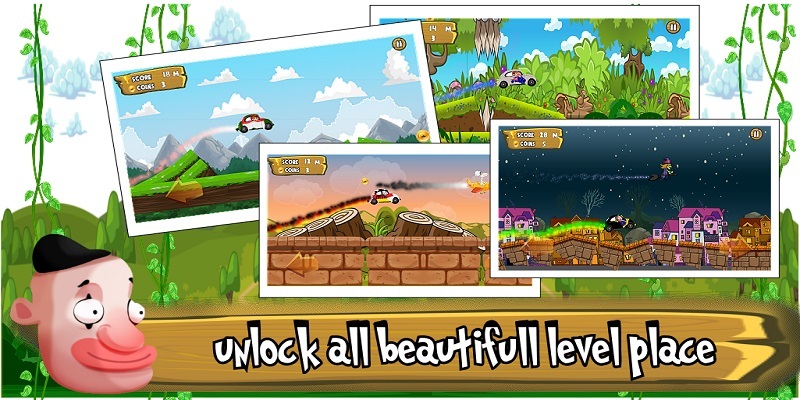 go and collect any blaze and doodle army troops to add to the excitement in a racing game, this is all about how much you can achieve the level and achieve the highest score you. 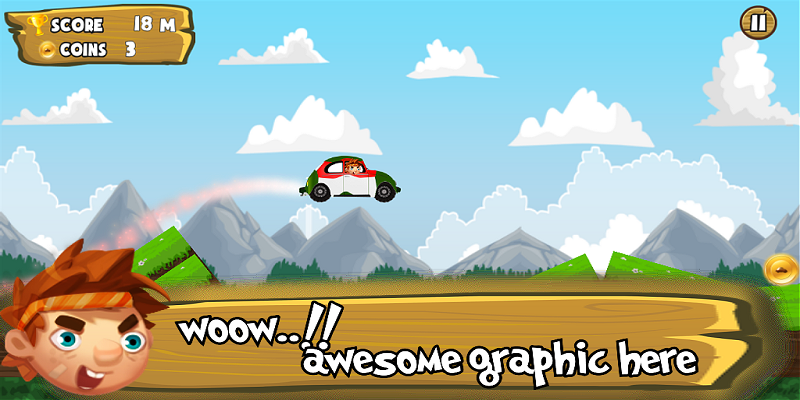 start by pressing the navigation key with caution when crossing doodle jump to keep the car stay safe when crossing this road. and still do action lone survivor until the finish line. features blaze 1. many mysteries await trajectory 2. 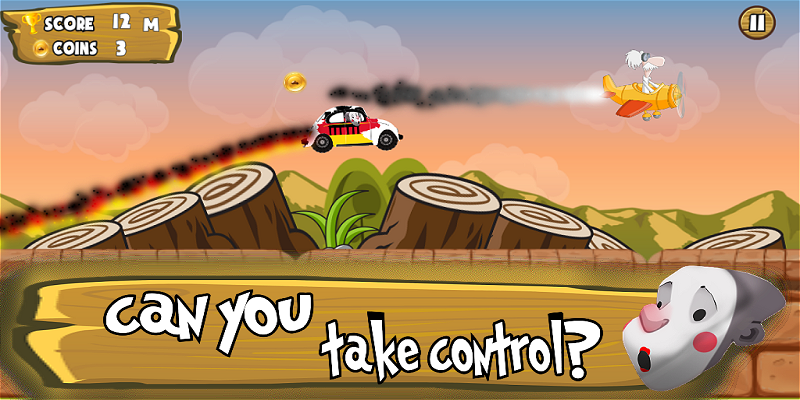 Car blaze and monsters ready to open 3. easy navigation buttons 4. The fun is guaranteed 5. Now you can share your game progress with friends.